This majestic city is steeped in history and beauty. 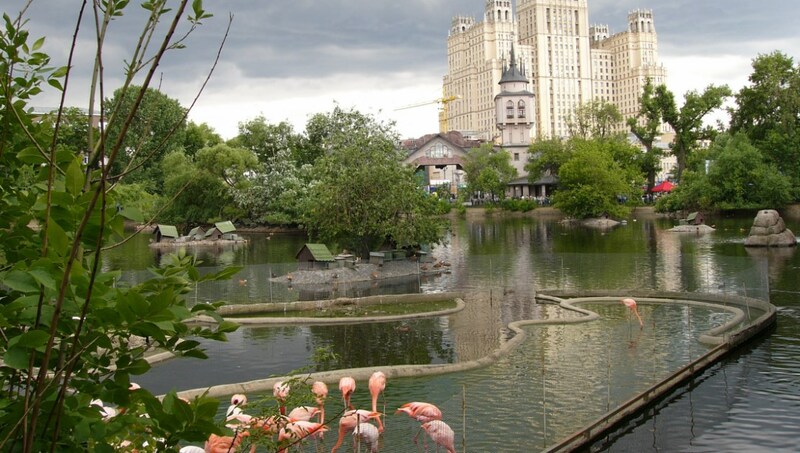 A trip here combines the old and the new - learn the story of communism while enjoying the cosmopolitan life of modern-day Russia. If you're planning a visit, read our list of the top things to do. Drawing on 235 years of history, this is the place to see world-class performance. The ballet and opera companies perform both classic and modern work. A romantic night out. This attraction offers a few great hours of entertainment, thanks in particular to the arctic animals, such as the polar bears and arctic foxes. Cheap, and kids even go free. 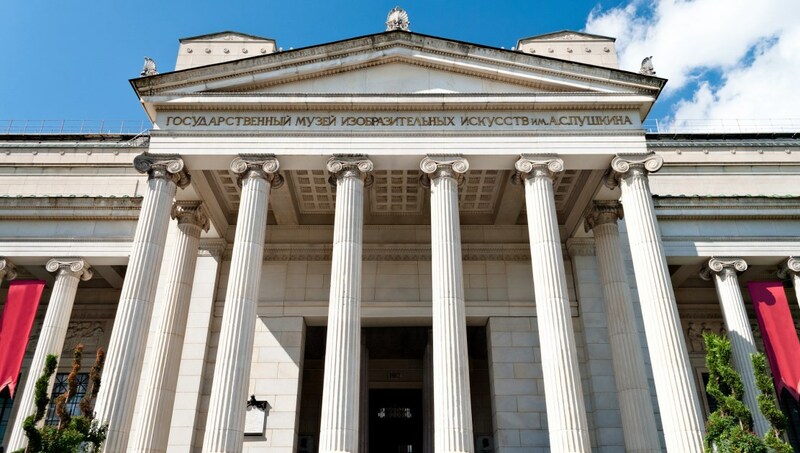 This museum of fine arts is the largest of its kind in Russia and offers a particularly impressive collection of Renaissance works, including masterpieces from Botticelli. 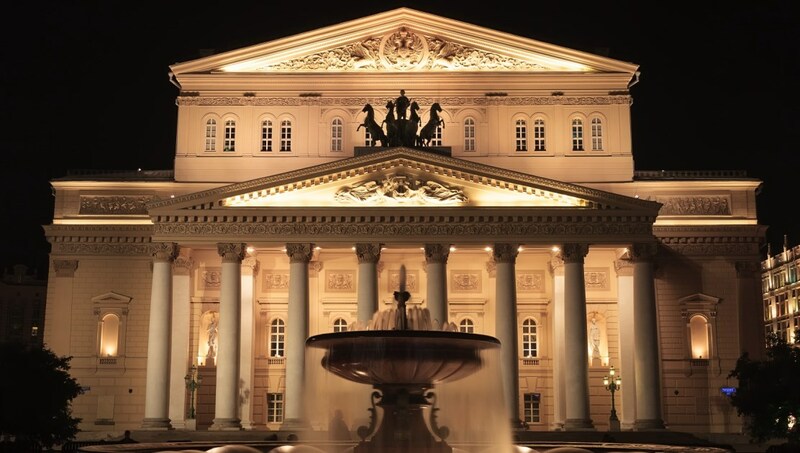 This grand turreted complex, with gold domes punching the skyline, is quintessential Moscow. Walk through the numerous palaces and cathedrals, taking in the spectacle and history. 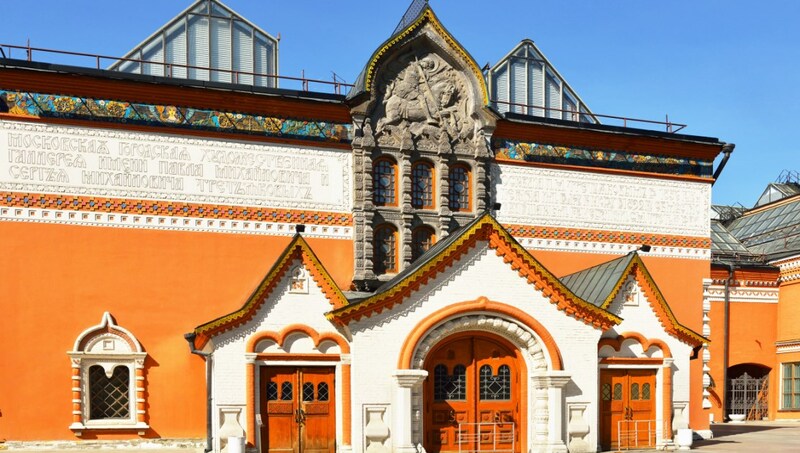 To learn about Russian art, a tour of this gallery is a must. With more than 17,000 pieces, the collection spans early religious paintings, all the way up to the modern day. 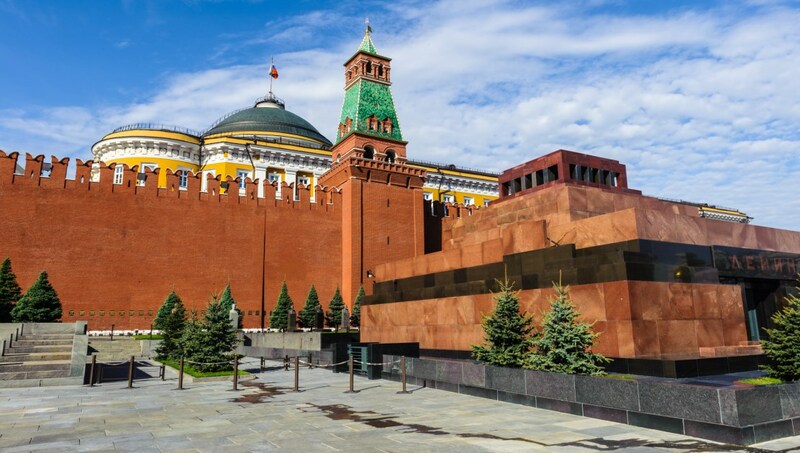 Situated in the Red Square is the final resting place of Vladimir Lenin. To see his body, visit between 10:00AM and 1:00PM and expect to leave bags and cameras behind. Sightseeing in Moscow isn't complete without a visit to this amazing architectural gem. 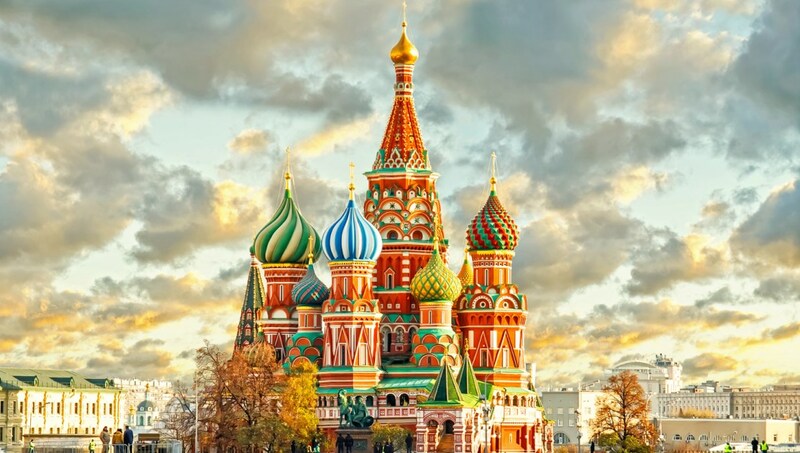 Its colorful, patterned spires and fairytale feel decorate the corner of the Red Square. How many days do I need in Moscow? Three days is enough time to take in all the sights, but you can certainly add an extra day to enjoy a little more leisure time. Domodedovo Airport is the main gateway to and from the city. 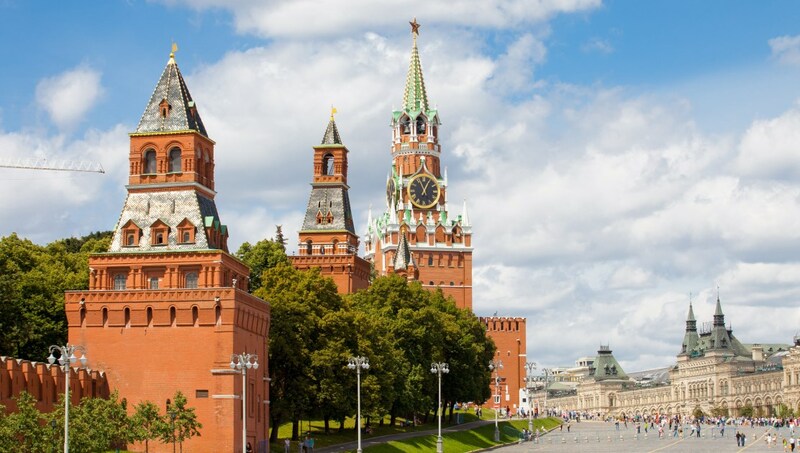 Most visitors to Russia will need a tourist visa, so check well before you travel. What's in a Moscow Mule? This classic cocktail, containing vodka and ginger beer, was actually invented in California, not Moscow, so tourists looking for an authentic version will be searching for some time. But in Russia, drinking vodka is somewhat of a national pastime, so the city offers plenty of chi chi cocktail bars and nightclubs where you can get a true local's experience: great vodka, over ice. Visit the city in April or May, when the temperate is getting warmer, the days longer, and prices haven't skyrocketed for the summer tourists. Spring also offers less rain than autumn. Excellent! Amazing views! Nice atmosphere. You have to put up with excited kids if school times. Try to go when it is a sunny or clear day of course!